Hello everyone! Sadly not a positive review today but something must said about this liquid eyeliner. 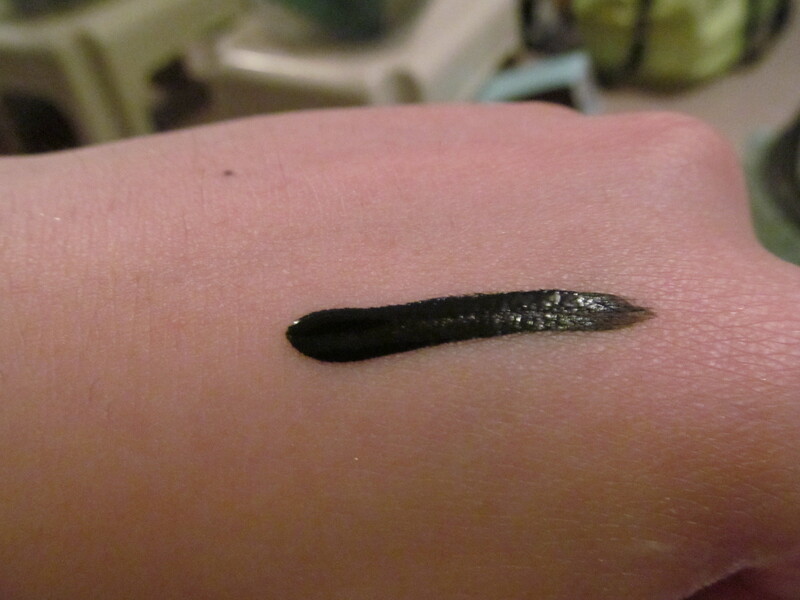 Description: A black satin liquid eyeliner. 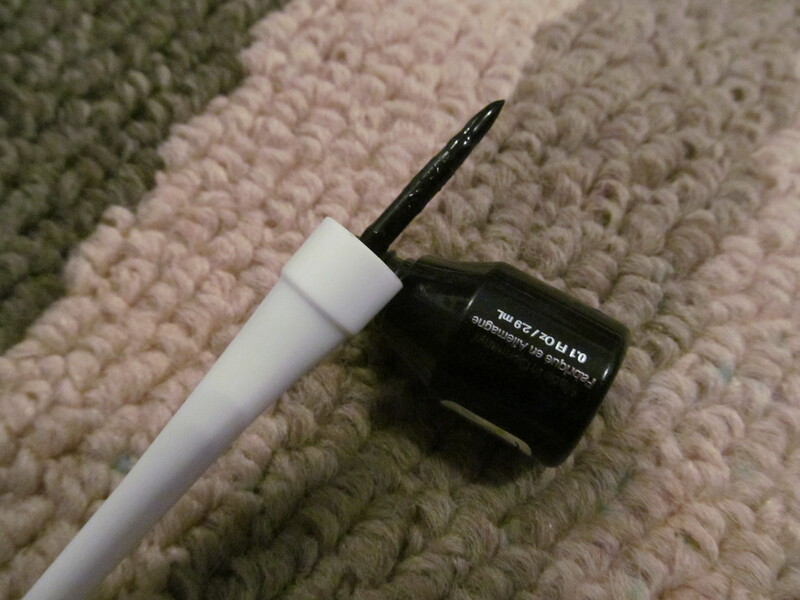 Review: i have recently discovered a love for liquid eyeliner and love how long-wearing and pigmented they tend to be. They do have a higheer learning curve but the result is a nice crisp line. Sadly, not all eyeliner were created equal and this liquid eyeliner is one of them. From the swatches I added in this post the last photo is a testament to what the product actually does. It takes forever to dry (13 minutes which is an eternity in the morning), actually smudges throughout the day and fades vey quickly. I don’t know if the formula is the reason why this liquid eyeliner underperforms. 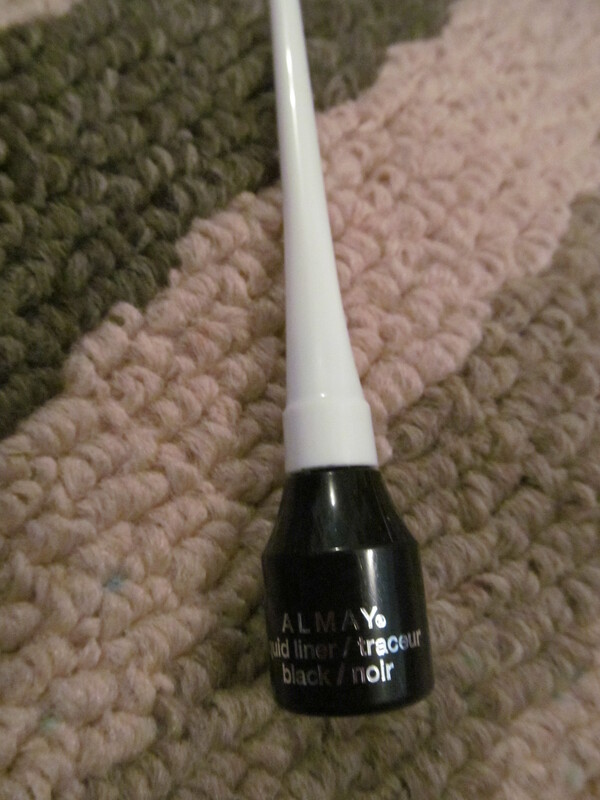 Almay claims that it is a hypoallergenic and is made for sensitive eyes. I think my eyes are sensitive but not too mucch that it turns red nor have I had any advese reactions to eye products. When I actually wore to product to test it out it made my eyes extremely watery and I couldn’t wait to get this eyeliner off. Wear time was 4 hours with major fading I felt like the eyeliner just really didn’t hold well during the day. This came off easily enough thankfully, the pigmentation was pretty good as you can tell from the photos. 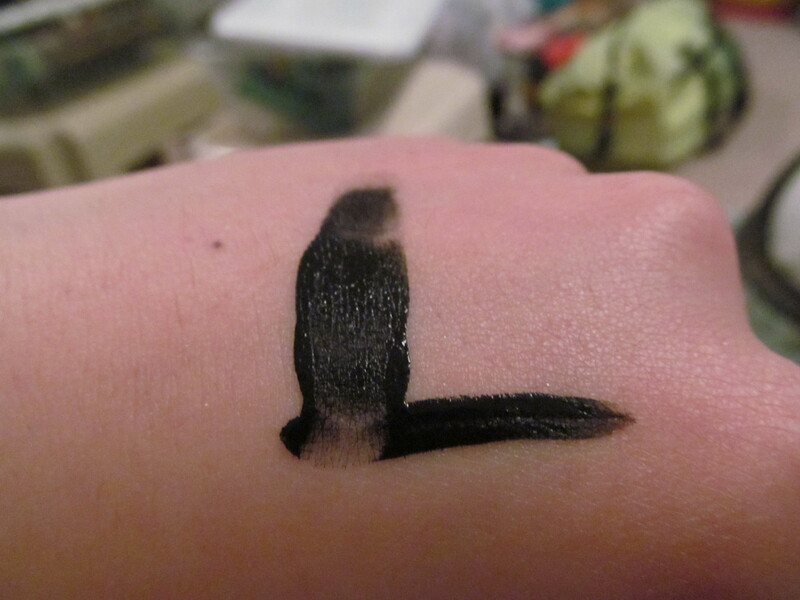 Overall, please just avoid this liquid eyeliner. Would I recommend this product? NOOOO!!! Don’t do it! Don’t pick this up it’s a waste of your money!